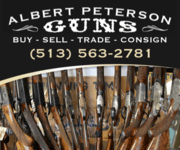 Circa 1952 with price list No. 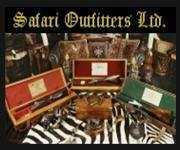 71, Black/white catalog, 9-3/4" x 7-1/4" with Maroon cover, gold and black print, includes New Model under and over gun with rest of line. 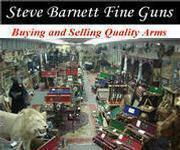 Fine cond. 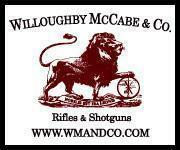 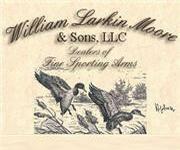 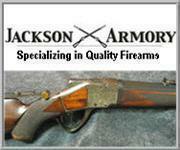 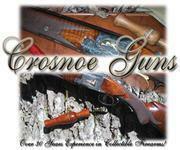 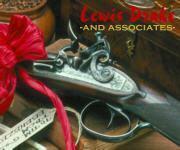 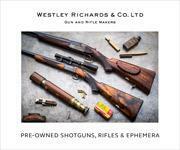 Leroy Merz Antique Firearms specializes in antique and vintage Winchesters and other fine American firearms. 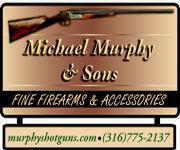 Since 1965 Mr. Merz has taken part in the world of firearms and has been a contributor to many well known reference books. 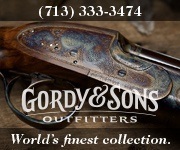 Just recently we mailed the 129th edition of our privately-published catalog. 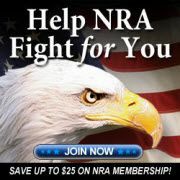 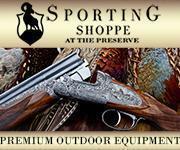 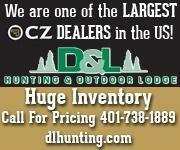 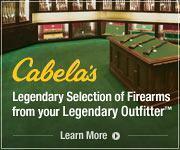 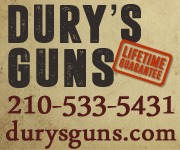 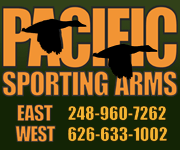 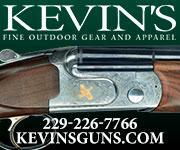 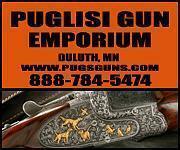 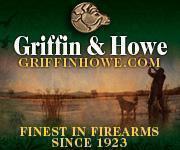 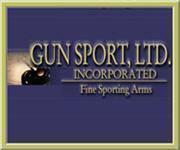 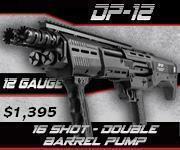 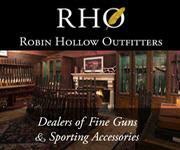 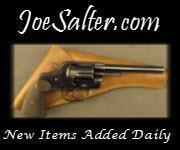 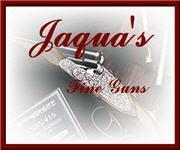 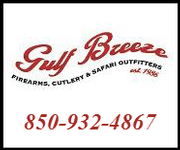 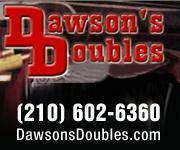 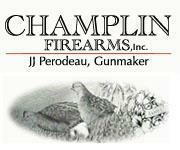 We have hundreds of additional guns in every price range at our home online. 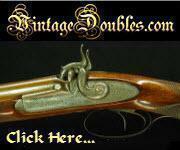 Search for Merz Antiques in google.